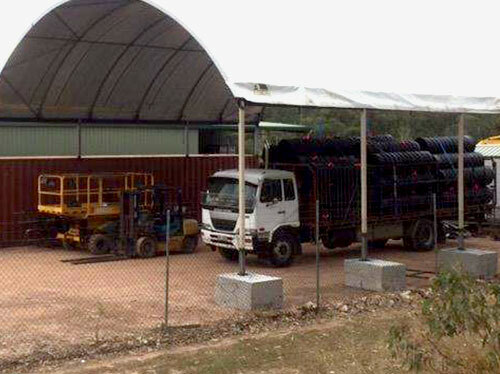 CQ Fibreglass Direct is a locally run family owned business situated in Yeppoon on the Central Queensland Coast. The owners – Brothers Nathan and Steven Trevor took over the business in November 2016. They each bring their own separate specific industry knowledge but share the same vision and burning passion to build a successful business. It is the belief of CQ Fibreglass Direct that in order to be successful we must strive to understand our client’s requirements and offer safe, cost effective solutions to add value to their business. 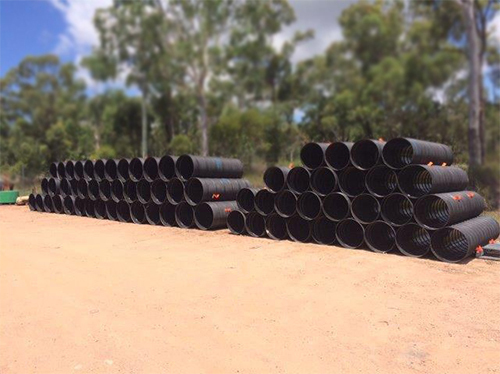 CQ Fiberglass Direct is a leading manufacturer in Central Queensland of quality Composite Ventilation Tubes, Venturis and Fittings. We have a team of locally skilled people that specialise in the design, fabrication and repair of composite products. Our aim is to assist our clients in the day to day issues they face, focusing on solutions and eliminating various types of injuries through the handling of ventilation type products. All our ventilation products undergo stringent testing and materials used are the highest quality and have been tested in accordance with FRAS standards. CQ Fibreglass Direct is always looking for different technologies / methods to improve the quality of our products and increase our capabilities. Our feature products include our fibre glass ventilation tubes and fittings. More recently, after months of testing and trials we have released an ultra light weight carbon fibre ventilation tube. All our products are built using a unique layup to ensure maximum strength, durability and resistance to cracks and splintering. In addition to our ventilation range of products we can also cater for your Fiberglass Reinforced Plastics (FRP) needs. FRP materials are composed of glass fibers and thermosetting resins. Since the 1950’s it has been used as a corrosion barrier, a topcoat and structural laminate. FRP products are known to be superior in quality compared to the conventional materials such as concrete and steel. It is a light weight high strength material, proven to be sturdy against corrosion, UV and chemical induced damages. FRP products save you money in the long run because of its longevity and minimal maintenance required over time. CQ Fiberglass Direct is here to provide your specific needs. We have a professional capacity and the resources to cater for your Engineering needs. Our team is composed of experienced professionals who have extensive knowledge of engineering requirements. We also have readily available solutions for your FRP and other material needs. CQ Fiberglass Direct have invested in local workshops and field testing to ensure that we offer nothing but the best solution for your needs. 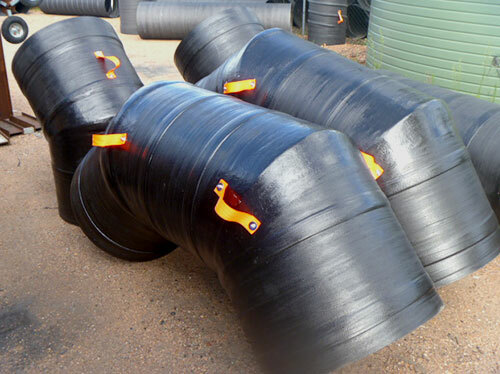 We offer a wide array of products within our composite range. CQ Fiberglass Direct has been servicing various Industrial requirements. We are actively engaged in services with Sibelco and other local companies. We can cater to the Construction and maintenance needs of Chemical Plants, Refineries, Oil and Gas Industry, Water / Sewage Treatment Plants, Abattoirs / Meat Works, Batch Plants, Quarries, transportation, among others. For your Marine operations, we provide extremely durable Fiberglass Reinforced Plastics. These products are built with UV resistant pigments to ensure longevity and resistance to the harsh marine environment. FRP products are lightweight and require minimal fabrication which makes it more cost effective to install. Our team of experts look forward to working with Marina and Local Councils to provide them with the best FRP solutions – products such as grating / structural profiles, gangways, walkways, access points, ladders and other jetty components make them an extremely desirable product to use. We have been working closely with Underground Coal Mining companies to constantly improve our products. 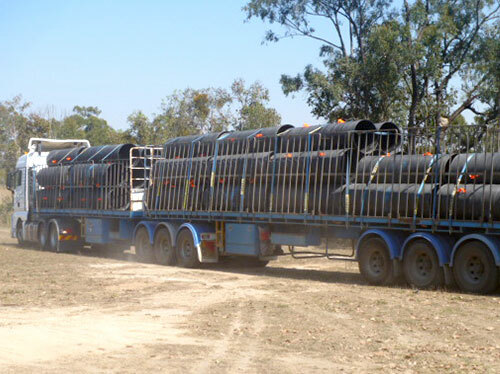 Our trusted clients range from companies like Anglo American, Fitzroy Resources, Glencore and Rio Tinto, providing these companies with Fire Resistant anti-static Vent tubes, fittings, venturis and customised pieces of kit. 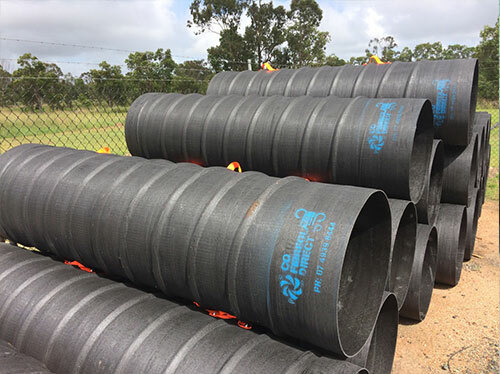 Our factory is situated close to the Bowen Basin which means if there is an urgent requirement from our clients we can quickly manufacture what is required and have it immediately dispatched to site. More recently the new owners have worked extremely hard to develop trusted relationships with our clients, making sure that we serve and develop products and solutions that suit their needs.